Here are the most frequently asked questions we receive. If your question is not answered here, please visit the Contact Us page or call us at 218-829-5484. For clients that commit to a number of hours, we offer fixed price quotes. Otherwise, we charge for flight time from start-up to shut down in 1/10th hours with a 1 hour minimum. How do you measure the time? Meters on board the aircraft display actual flight time in 0.1 hour increments. 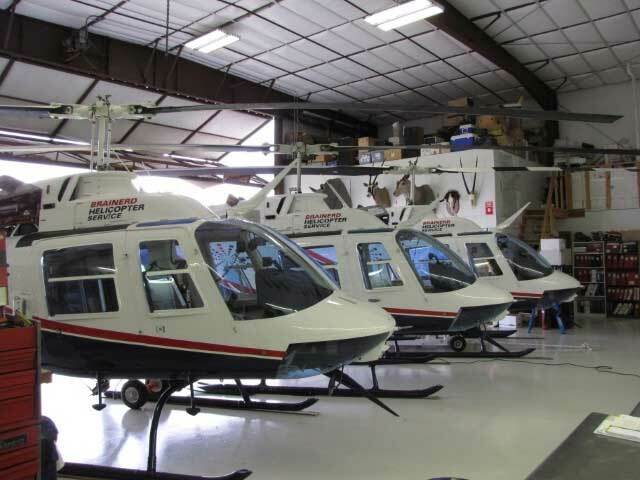 The Bell Jet Ranger helicopter, such as those operated by Brainerd, is the safest, single engine turbine aircraft on the market, fixed wing or rotor wing. Our pilots participate in an FAA-monitored drug and alcohol testing program. Their combined flight experience is over 50,000 hours. It’s easy — three different ways! Contact us via phone 218-829-5484.